Kian and his (new) Olaf! 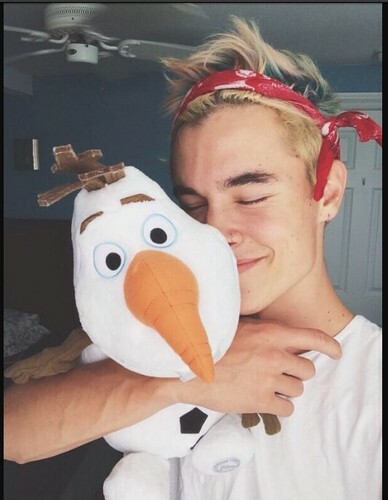 :). . Wallpaper and background images in the Kian Lawley club tagged: photo kian lawley olaf frozen o2l.